off of Eddie’s upcoming album titled <i><b>9</b></i>. This single is available on <a target=”blank” href=”https://itunes.apple.com/us/album/red-light-feat.-snoop-lion/id699198276″>iTunes</a&gt; now. Last night (04/16/2012) was the ending to this years’ Coachella Music & Arts Festival. 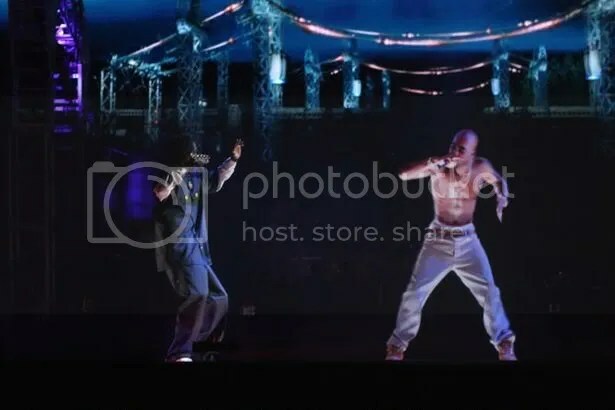 As a shock/surprise to fans in the audience 2Pac was one of the performers. He shared the stage with Snoop. As a headline act 2Pac came back to life (via hologram) for one night to perform a few of his Death Row hits. At the end of his performance he vanished into thin air. What are your views on this? Read Tupac’s mother’s (Afeni Shakur) reaction/views on her son’s performance: Tupac’s Mom responds to 2Pac’s 2012 Coachella performance (via. DC’s radio station WPGC 95.5). 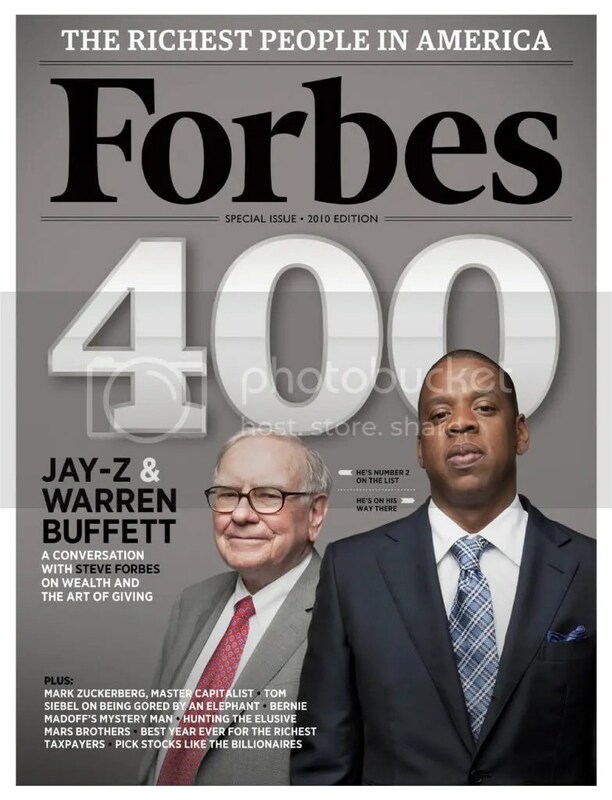 Forbes has just released 2011’s (May 2010 – May 2011) Hip Hop’s Cash King list. Jay-Z and Kanye topped the list, the list also includes Nicki Minaj who is now the FIRST female rapper to be included. See the full Top 20 list below. Click on each name to see Fobes breakdown of how they earned their spot.